As regular readers (hello Mum!) know, I'm very partial to a Welsh Cake. 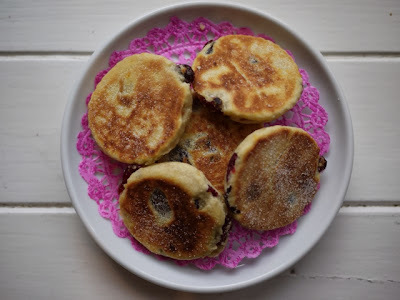 Over the years I've developed variations of the traditional sweet, warmly spiced little cakes, all based upon my Nana's recipe, found in an old scrapbook belonging to Mum. With Christmas just round the corner it was time to bake a Yuletide version. Tempted as I was to simply sprinkle over copious amounts of sparkle, I've added a festive twist to our family recipe by exchanging the mixed spice for orange zest and currants for cranberries. They make the perfect pick - me - up at this hectic time of year and the ideal festive foodie gift. 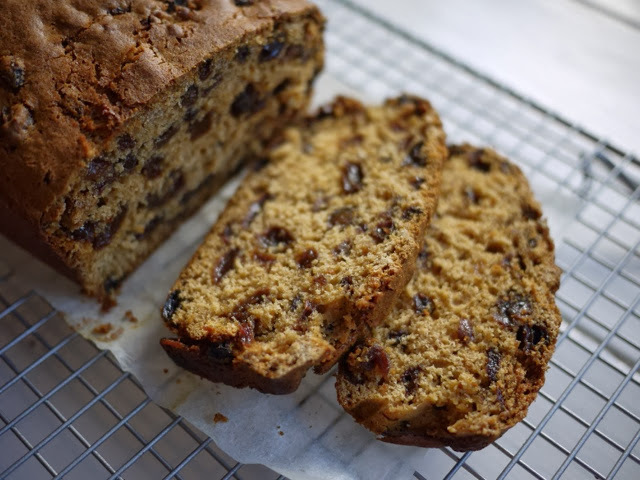 I've developed this recipe as part of Kenwood Secret Family Recipes. Kenwood asked myself and five other bloggers to submit our own Secret Family Recipes and you may have spotted our contributions in recent weeks across various foodie publications. 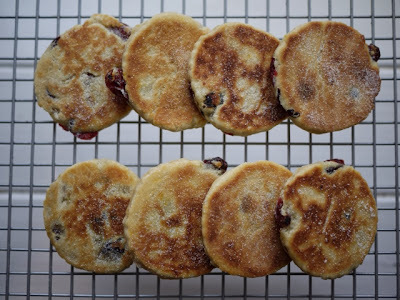 In this month's Olive magazine you can find my Christmas Welsh Cakes and the full recipe and details can also be found here. Meanwhile, to be in with a chance to win a Kenwood Titanium Chef, submit your Secret Family Recipe to Kenwood. Further details can be found here. As a thank you for participating in the Secret Family Recipes project, Kenwood sent me a KMix to use in the baking of the recipes. Mmmm, I think someone trying to tell me to try these, was reading another blog earlier with a recipe too... Yum! I've never in my life eaten one, will I be converted? I've never had a Welsh cake before. We'll have to see about fixing that! I too am more than partial to a Welsh cake though strangely have never made them myself. 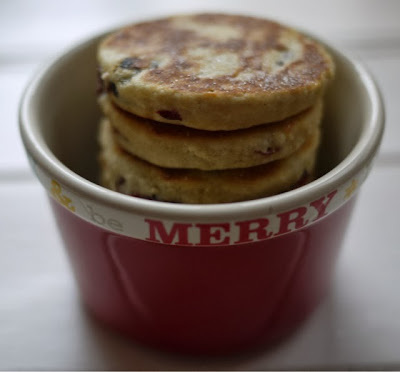 I love the sound of your festive version and am pleased to have discovered your blog via Lavender and Lovage! If you made these as a gift how long would they last for? Those Welsh cakes look so good Kate. I've failed miserably and have only managed burnt ones so far. Very well done in getting them featured in Olive Magazine. Thank you all for your kind comments- it's as a thrill to see the recipe in Olive!